A revised set of General Directions has been ratified by Cowes Harbour Commission and will be introduced on 1st July 2018. 2.31. “Grounded” - means a vessel that unintentionally makes significant contact with the seabed but does not include incidents of minor touching of the seabed where no damage to the vessels watertight integrity occurs. 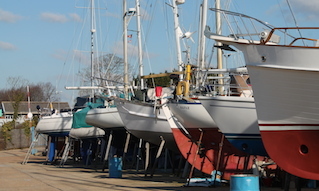 Except where such a requirement is suspended by the Commissioners in relation to a particular event or circumstance, all vessels of 20 metres length overall and above and all vessels engaged in towing are required to give notice of entry, movement affecting the fairway or departure within the area of jurisdiction of Cowes Harbour on VHF Channel 69. 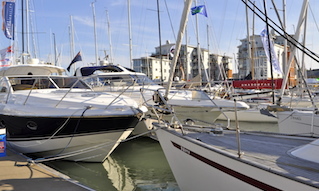 •	250m north of Cowes Chain Ferry (at Shepards Marina). 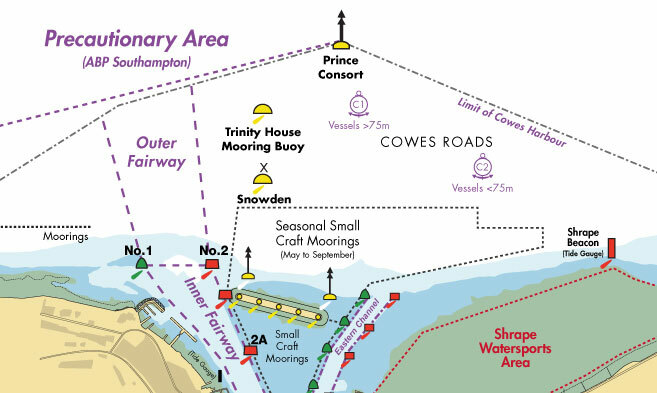 Any vessel to which this Direction applies and under way within the area of jurisdiction of Cowes Harbour shall, if a close quarters or passing situation is likely to occur, respond to an 'ALL SHIPS' call from another vessel and state her name, position and whether inbound or outbound. 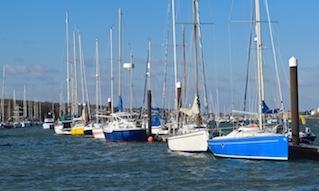 In addition, vessels to which this Direction applies shall maintain a listening watch on VHF Ch 69 at all times when under way within the Cowes Harbour area of jurisdiction. and hard copies can be obtained from the Harbour Office if required.